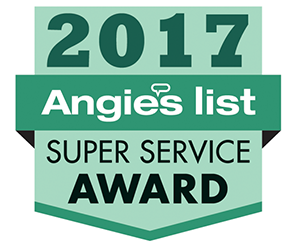 Chimney maintenance is not something that should be overlooked and yearly inspections and cleanings should be scheduled with your local chimney sweep. Animals such as bats and birds can easily access your chimney and fireplace which isn’t great for you or the animals. 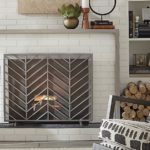 Here are some helpful tips and precautions for dealing with birds or bats who have tried to make a new home in your chimney. Bats: It is illegal to kill bats or remove them while they are with their flightless young. The only legal way to remove bats is during the months no babies are present which is usually between August and October. The best way to deal with a bat infestation is by excluding and preventing them in the first place. In the Pacific Northwest, the little brown bat (Myotis lucifugus) and the big brown bat (Eptesicus fuscus) are the two species that actually seem to prefer man-made structures. Buying or building bat houses may deter them from roosting in your chimney. Birds: It is illegal to remove nests of migratory birds. You will need to wait until the mother and baby birds leave the nest before taking care of the situation. Although they may be noisy, the baby birds won’t remain in your chimney for more than two or three weeks and should be gone by September or October. Bats: If you are dealing with bats that migrate for the winter then you should wait until then to deal with the issue. A female bat will give birth around April or May and her young won’t be ready to migrate with her until the end of summer. The good thing about this is that normally the weather is warm enough that building a fire won’t be necessary or practical before the bats migrate. However, there are some species that will hibernate in buildings throughout the winter. 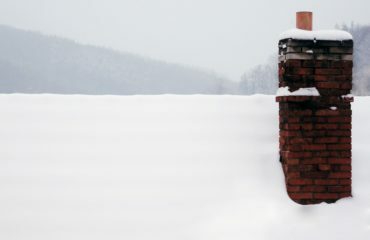 If that is the case, you need to wait until early spring, before the birthing period begins, to seal off your chimney. Birds: In the Pacific Northwest, most birds you find in your chimney (most likely Vaux’s Swifts in Oregon) will migrate in early fall to Central America. Along the way, they may choose a cozy chimney to spend the night in but won’t stick around for too long before continuing their journey south. Bats: Bats prefer using horizontal entrances, so it’s unlikely that they are using the top of the chimney. Chances are there is a gap where the chimney meets the roof or side of the house. Decay in your chimney’s infrastructure could also create gaps. A bat can squeeze through a gap merely a fraction of an inch wide making a professional chimney inspection recommended. 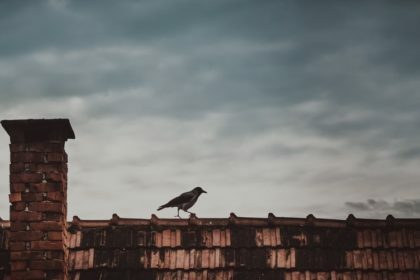 Birds: Open chimneys are ideal nesting locations for birds, but if your chimney has a modern metal flue, there will be no place for birds to perch. If you have this type of chimney and you hear a bird inside, it probably means it has fallen and gotten itself stuck and you should call a professional wildlife control service. Bats: The best time to seal off your chimney is during mid-August to mid-October. If there happen to be bats in your chimney at this time of the year, wait until dusk when the bats leave to go feed before sealing off your chimney. The next evening, make sure you temporarily remove the seal to allow any stragglers to escape. Keeping your damper closed while you have bats or other animals in your chimney will prevent them from falling into your fireplace and getting into your home. 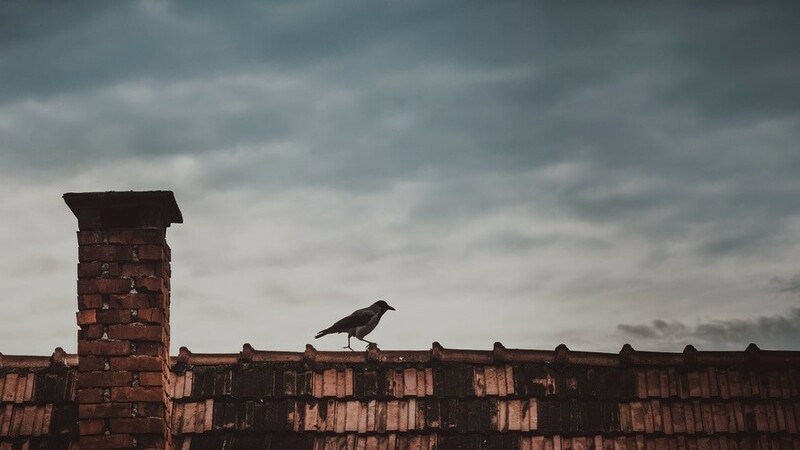 Birds: Installing a chimney cap is your best bet in keeping birds and all other animals out of your chimney. 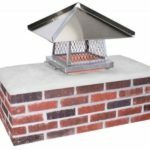 Chimney caps are fairly affordable and they also prevent water damage, drafts and even house fires caused from burning embers flying out and landing on your roof. The Oregon Chimney Guys are pros at repairing and replacing chimneys and are more than willing to help! 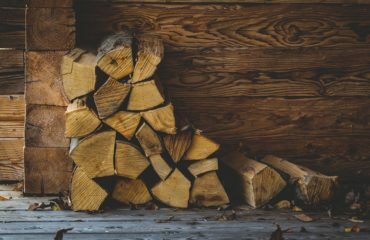 Once the animals have been removed and prevented from coming back, make sure to get your chimney a professional chimney sweep. Bird and bat droppings are hazardous to your health and can lead to the spread of histoplasmosis, a serious lung disease. Birds can carry parasites such as ticks and mites, and bats can contract rabies. although this is very rare. 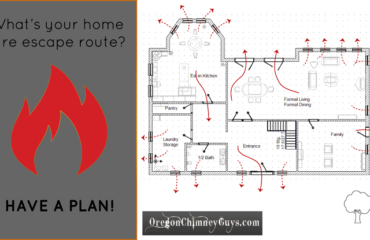 Don’t hesitate to call the Oregon Chimney Guys if you have any pest issues concerning your chimney or fireplace.